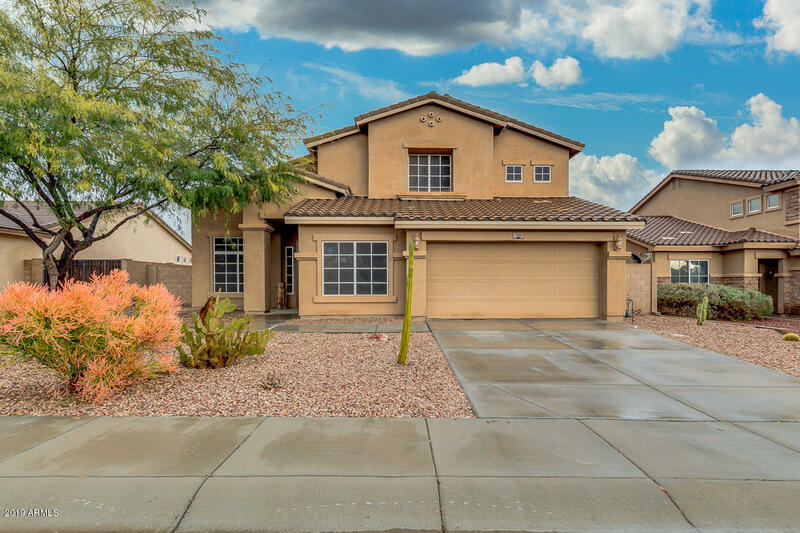 All WINDMILL VILLAGE homes currently listed for sale in Buckeye as of 04/24/2019 are shown below. You can change the search criteria at any time by pressing the 'Change Search' button below. "PRICE REDUCTION!! Come see this beautiful, large, family home! With two bedrooms downstairs (including the master), this home will not disappoint. The open kitchen allows for plenty of space for entertaining. Upstairs, you'll find a large loft and 3 bedrooms with plenty of closet space. The updated flooring and paint offer a new, cozy feel. Located on a cul-de-sac across from the park, this home is perfect for the whole family." "Amazing property located right in front of large grassy green belt! Large 5 bedrooms Plus loft, 3 bathrooms. One of the most popular floor plans from Meritage homes. 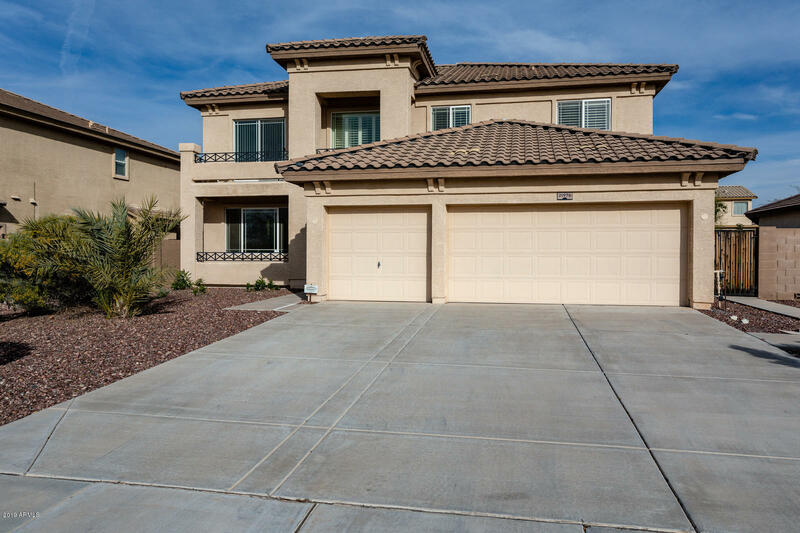 Large and open kitchen with maple cabinets and granite counter tops, wood blinds and shutters throughout the home. Large backyard with grass, amazing location. This is a MUST SEE!!" "Beautifully updated with full landscaping! 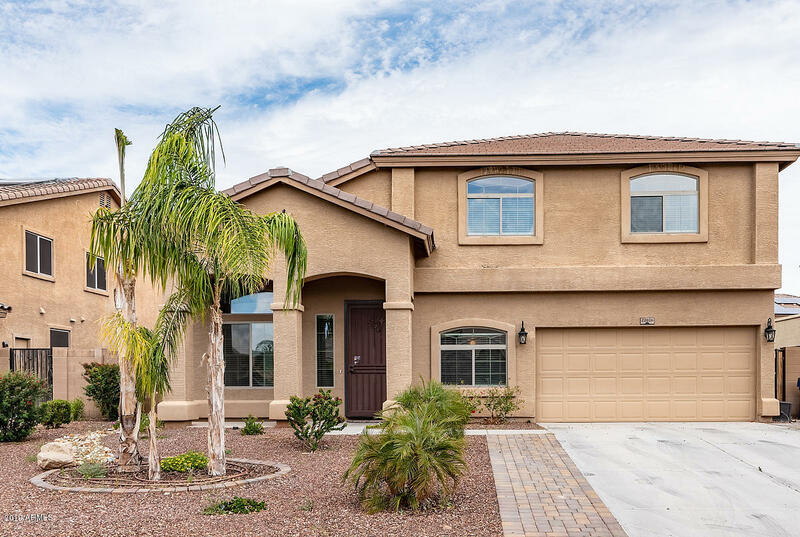 This fully fenced backyard with a large covered patio and extended paver patio is an outdoor entertainer's dream space and ready to immediately host your housewarming party. Welcome guests into the formal living and dining space with soaring ceilings that fill the space with natural light. An open loft space upstairs provides an excellent second living space or rec room to accommodate all of your household's needs! The updated eat-in kitchen is fully eq"
"Windmill Village, On of the most desirable areas in Buckeye. 3 bed, 2 bath , open kitchen , kitchen island, microwave, living area and great room area, separate tub and shower in master, North South Exposure. 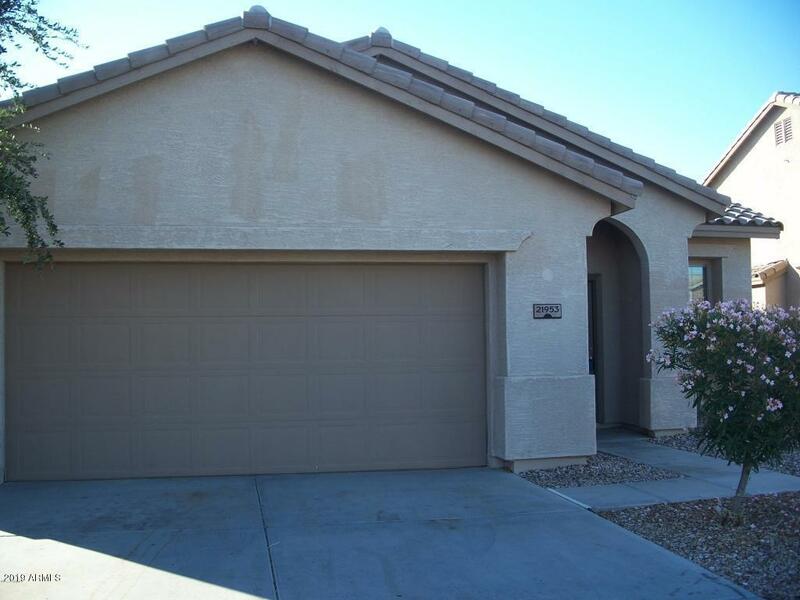 Close to eateries, banking, schools, parks, and commute on I-10"